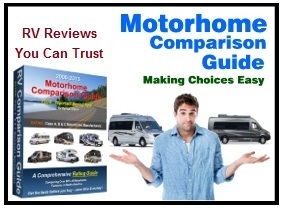 Motorhome Rating Guide - Find the Best Manufacturers & Avoid the Rest! 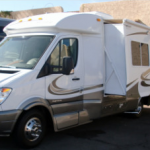 If you are considering a new our used Class B motorhome or Class B+ motorhome you may be interested in knowing which motorhome manufactures have high customer satisfaction ratings. 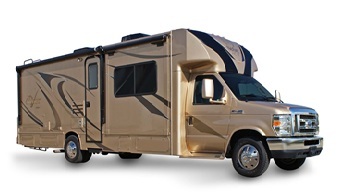 Or, which RV factories in North America build quality models.